Our Drive – Getting a driver’s license is a rite of passage that can bring many years of enjoyment. But, it brings the potential for life-long consequences. Motor vehicle accidents are the leading cause of deaths among teens today. Our S.A.F.E. Behind the Wheel™ experience is designed to prepare you to drive on today’s roads. Our Vision - We believe that all levels of drivers are safer and happier behind the wheel if they have a better understanding of driving tendencies and dynamics, especially when dealing with emergencies. Learning to drive properly can be fun. Consider it an adventure that has a worthy purpose. 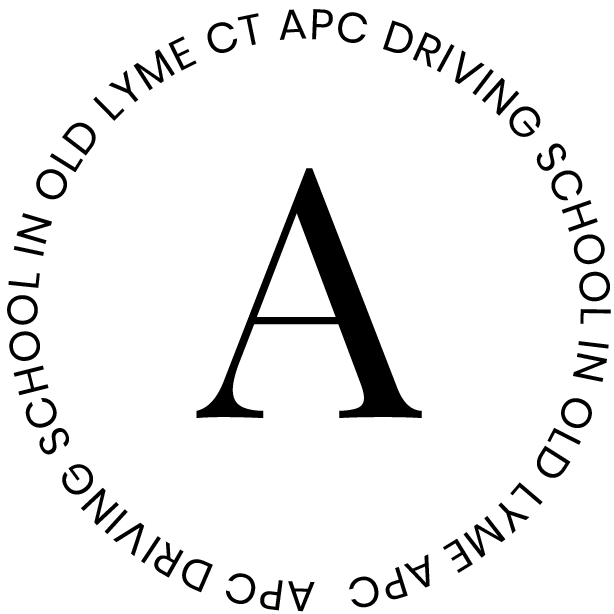 Whether you’re first learning to drive, want to have a safer commute or simply like to drive, the skills that you’ll learn at APC Driving will help you achieve your goal. Our Passion – At APC, we are never satisfied and that’s the way we like it. We are passionate about helping individuals who not only dream of getting a driver’s license, they really want to learn how to drive. This is our core focus of everything we do. We are committed to teaching the skills that newly licensed drivers need, in an effort to save lives and to give parents and loved ones greater peace of mind. We are always prepared to go the extra mile, with superlative focus on our students to bring out their maximum performance.